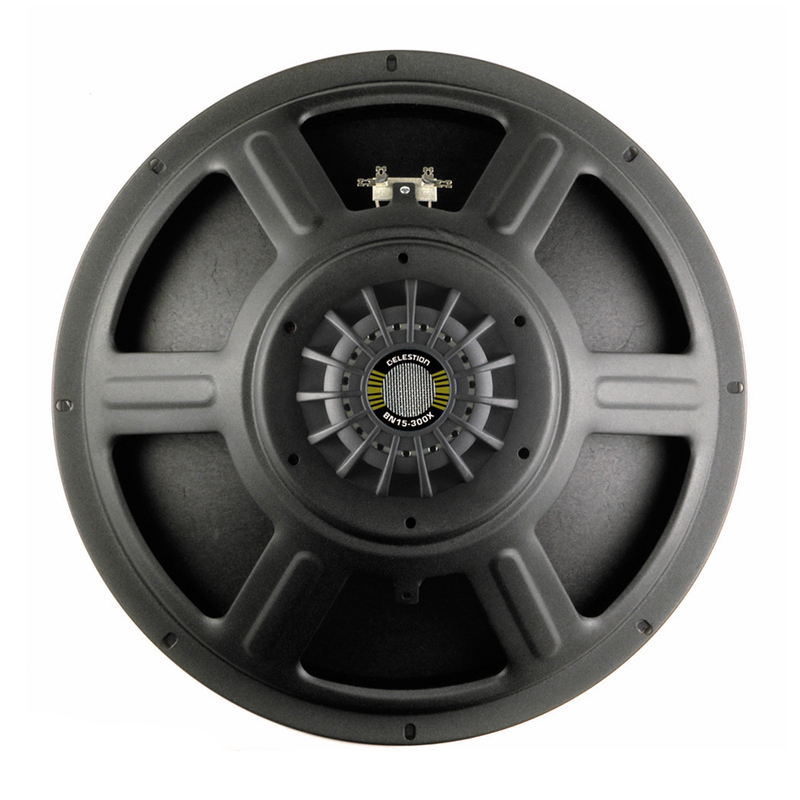 The Celestion BN15-300X bass speaker IR is for today’s bass players who demand a warm, rich, full-bodied tone with a mighty low-end thump for their high-powered rock performances. Faithfully reproduced in digital form, the Celestion BN15-300X was meticulously captured with the same recording techniques used for our market-leading range of guitar speaker IRs. The Celestion BN15-300X bass IR is also available as a Bass Bundle in its 1×15 cab configuration but with the addition of our new ‘Playing Style’ mixes – optimised for a variety of different playing methods: Finger basic, Finger warmth detail, Plectrum (Pick) basic, Plectrum (Pick) aggressive and Slap.